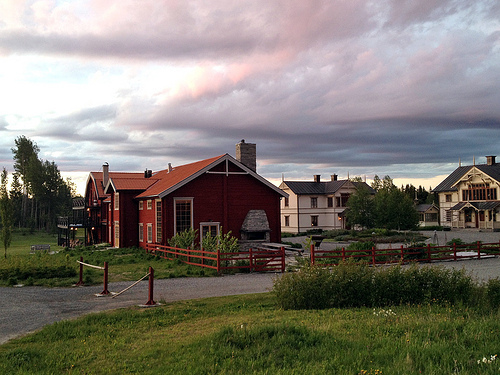 It’s hard to write or talk about a place like Fäviken. 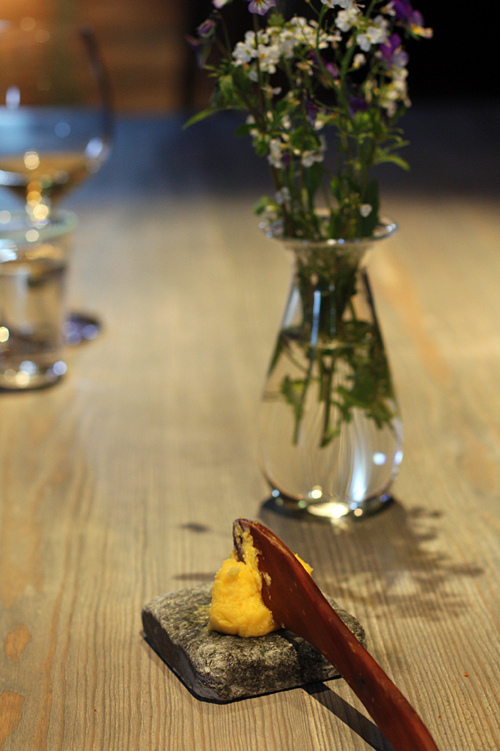 Not that I have trouble talking, as those around me can attest to, but making the trek top the restaurant far north of Stockholm is as much about the experience of being in a certain time and place as it is about eating the food they’re serving. 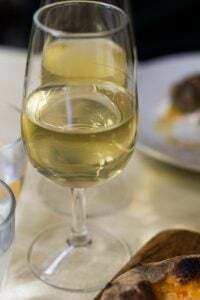 Although I don’t necessarily follow all the hype about starred restaurants and culinary “experiences”, etc, I do know that regardless of cuisine, price, and location, like a perfect glass of wine or bite of chocolate, it’s not possible to fully describe it – nor will it be the same for everyone else. Aside from loving a good carne asada burrito in a taqueria as much as I do a côte de bœuf in a Parisian bistro, it’s sometimes nice to break out of what you are used to in order to experience something completely different. I am pretty sure that I live under a culinary rock because I hadn’t heard of Fäviken when I was a participant at a chef’s festival in Sydney a few years ago and didn’t know any of the “big name” chefs also presenting there. 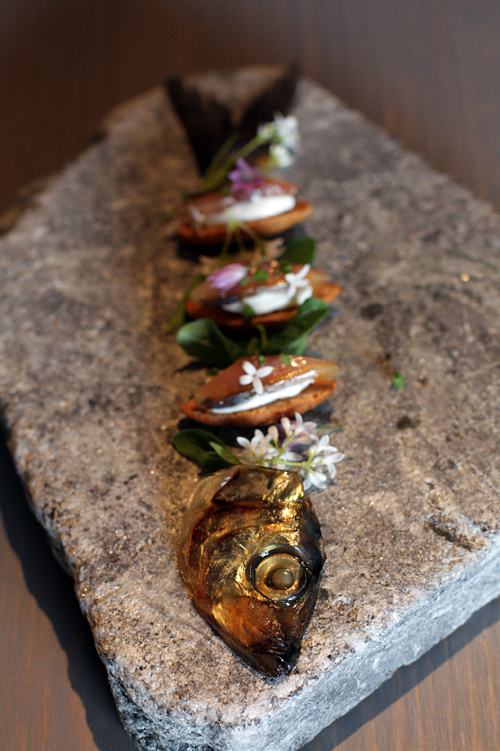 One of the highly anticipated events was a presentation by Magnus Nillson, the chef at Fäviken, a restaurant located in a remote part of Sweden. 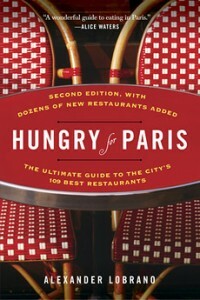 Magnus had worked at a few of the great restaurants of the world, including a few in Paris. And thought about opening something in France. But instead, he went back to the part of Sweden where he grew up to do something even more extraordinary. And in 2008, he opened his own restaurant there. 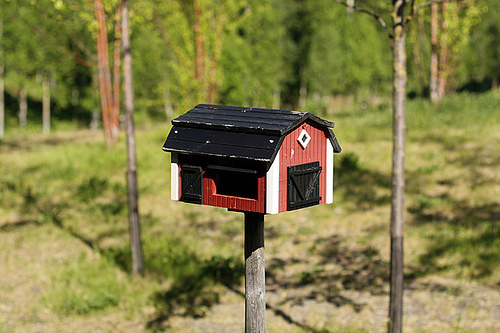 It’s not all that easy to get to Fäviken and we decided to go without doing a huge amount of research in advance. The two ways to get there are to fly into the north of Norway and drive in (the rental car prices were astronomical) or head to Stockholm, then fly northward. 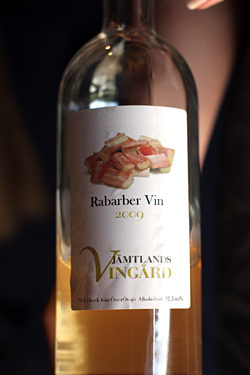 So diners at Fäviken should be prepared to be challenged (rhubarb wine, anyone? ), and to try new things. 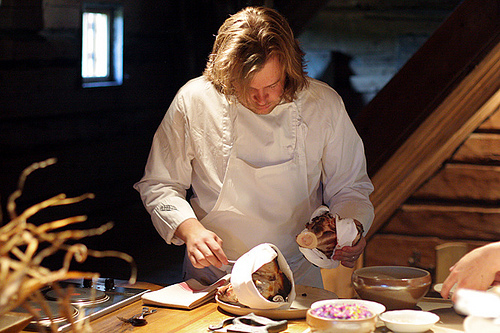 Part of Magnus’ raison d’être is to revive ancient Swedish foods, traditions, and techniques. And lest you think Fäviken is a “destination” restaurant, two of the five tables were occupied with locals; one was two middle-aged Swedish couples and the other was two local women, perhaps in their twenties. Parched after the journey, we visited the bar area, which later would serve as the space where appetizers were served, then we’d head back to later, for after-dinner treats and infusions. It was so good, we then had another. 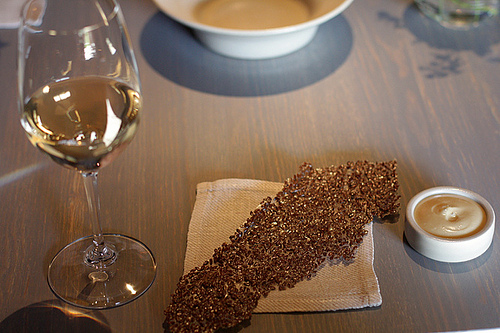 We started with ultra-crisp flax seed and vinegar wafers with blue mussel dip, which was a moist, creamy little puddle of pure shellfish essences. It was pretty divine. 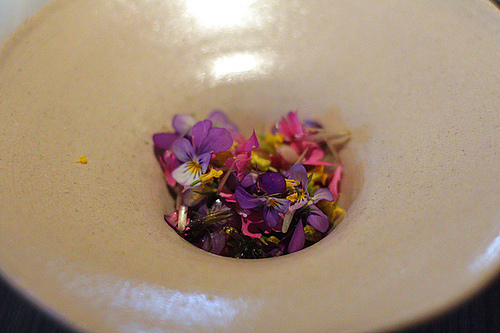 Then out came a small, quivering dish of just-made cheese with warm whey a bit of dried lavender. I liked that too, but wouldn’t have minded a whisper of salt to perk it up. Fried pigs-trotters were presented on branches, resting in stones, which drew superlatives from me and my fellow diners. They were great. 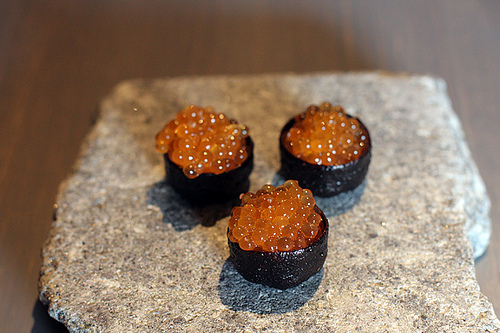 Then there was an even bigger surprise; a crust made of pig’s blood, encircling wild trout roe, that was the perfect bite. The crusty shell was whisper-thin, and the roe a little salty. Both just kind of melted away as you ate them. Who’d of thought that one up? Speaking of surprisingly, during the meal, the staff happily accommodated photos. Unlike other places where it might interrupt the meal and the flow of dishes, there is a certain theatricality to a meal at Fäviken that encourages participation to whatever degree the diner wants. Of course, you don’t want to ruin the dining experience (for you or others) or ask the staff to behave a certain way while you compose a shot. But on the other hand, it’s so special what they are doing that taking a few snaps seemed to be part of it all. Or getting up to take a closer look at what the cooks are doing, which I did a couple of times. Other tastes before the meal included crunchy lichen (which didn’t have a lot of flavor, which might be a good thing), a marvelous salted and aged (for two years) herring, that was dotted with crunchy rusks and curds, and was probably my favorite dish of the night, then the first courses ended with rosy slices of cured wild goose. 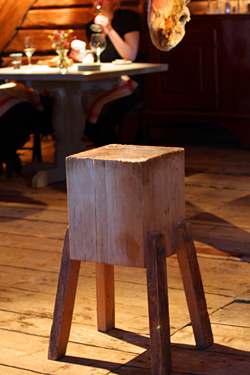 The whole meal keeps moving forward, with servers bringing large wooden boards up from the kitchen, to finish the dishes in the dining room. Magnus participates in the meal with the staff, explaining things to the diners when merited. Then he retreats to the counter to plate up the food. Out came a jumbo scallop cooked over burning juniper. 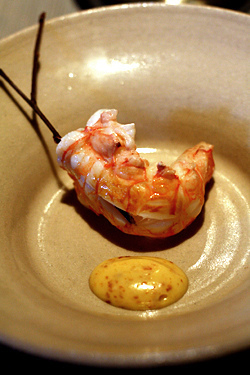 Following that was a tender langoustine tail served with burnt cream, that was sigh-worthy. 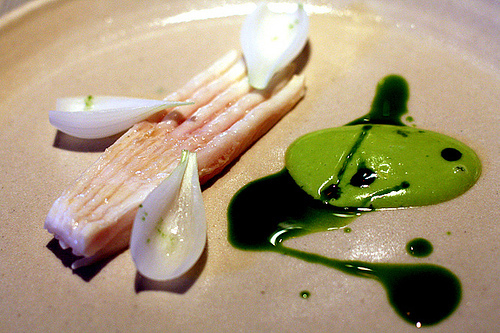 Skate and steamed onions came with a vivid sauce made from green onion stalks. 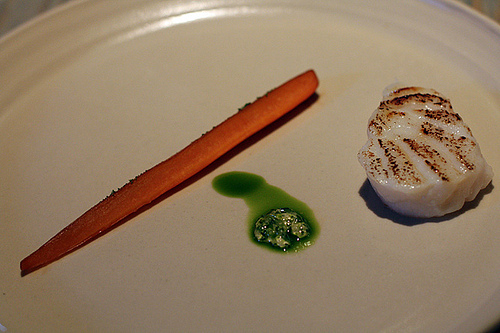 A piece of dry-fried cod was served with a sweet garden carrot cooked in whey, which might have come off as precious (I was once served a 1/2 of a roasted shallot on a huge plate by a 3-star restaurant in Paris, which, indeed, looked silly) – had the carrot not have been one of the most perfect pieces of vegetable that one could imagine. Save that whey next time you make labneh, folks! 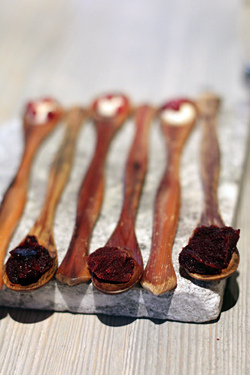 Then there was dessert, which are prepared by the kitchen staff (there’s no dedicated pastry chef or pastry cooks – everyone does everything), which began with long spoons with fermented lingonberries, a dab of cream, and blueberry sorbet in them. After having a rather magical “egg” that you need to eat whole, whose shell is made of what looked like fragile white chocolate that melts in your mouth (when I went to take a picture, the server said “Don’t wait too long, it you won’t be able to eat it!) But when I asked, they said it was something known as colostrum that had been formed to resemble egg shells. It all happened so fast, it was just a fleeting moment – and I just let myself enjoy the sensation after I popped it in my mouth – then it was gone. 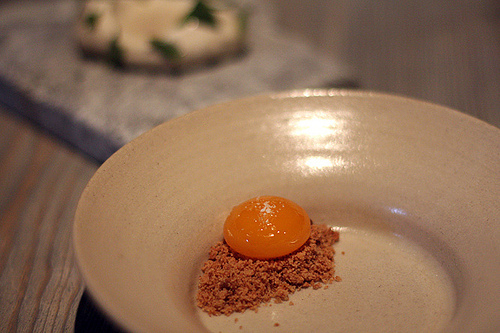 Next up was a jellied egg yolk that had been preserved in sugar syrup served on pine bark crumbs, with meadowsweet ice cream that came out on a frozen stone slab. 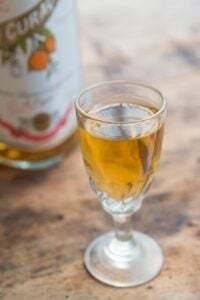 We were told to mix the whole thing together vigorously, which made a sticky-sweet confection, with and almost too-intense richness provided by the gooey yolk. 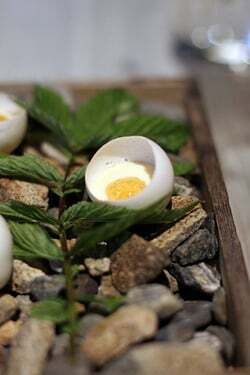 Underneath a blanket of whisked duck eggs, prepared similar to sabayon, was a scoop of sour milk sorbet, which they finished churning in the dining room, with lingonberry jam. After the meal ended, we were invited to go back downstairs where Magnus and the other cooks were awaiting with pots of herbs, roots, and other things cultivated from the woods around the restaurant, which they patiently explained to each guest, so we could pick whatever we wanted them to brew for us. 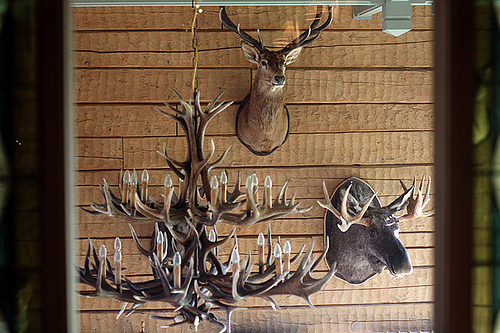 Sated, I chatted a bit with Magnus and he offered to take me to the butchering shed and the garden. 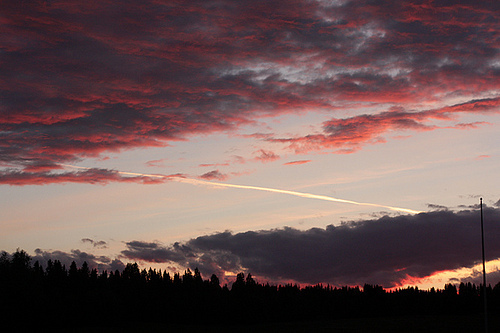 It was nearing 11:30pm and the Swedish midsummer sun was about to go down (it came up around 3am the next morning – thank goodness I never travel without my sleep mask), and the dramatic violet-gray skies covered the rolling hills of green that we walked through. It was sort of magical being up there, trudging on the lush grass over the hills with him. 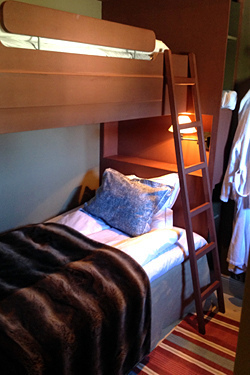 I slept well that night in my cozy lower bunk, and woke up to an astounding breakfast which included fresh bread and excellent butter (although different from the night before, and when I asked for the other, they said it was all gone – the staff probably ate it..and I don’t blame them!) 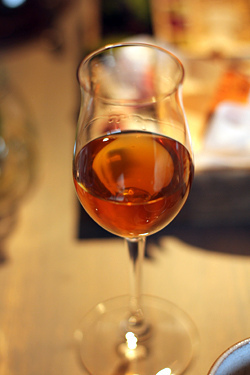 There was local honey, salty fish pastes, inky glasses of black currant juice, creamy cheeses, cups of very strong coffee, and the most incredible warm porridge made of the leftover grains and hops from Magnus’ beer-making operation. I didn’t want to leave. In fact, I wanted breakfast all over again, for lunch. Thank you so much, what a treat to read about this amazing place! I fervently hope I can afford to go there one day. I can just feel the *real* oozing from this place. How interesting to have such excellence coming from such a remote spot – wonder what the townspeople are like there. Thank you, this was just so – enspiriting? More subtle than inspiring in a really good way. Also, how in the world do they finance it? Does it operate off of someone’s trust fund or something?! It sounds an absolutely glorious experience. What an interesting group those chefs must be to choose this business model and place. It looks like you had the same room that I did, the one at the very end of the hall. Sounds like you enjoyed yourself. I did. I’d love to go back some time. Maybe in a different season. Thank you so much for this wonderful post. I felt as if I experienced the meal right along with you. 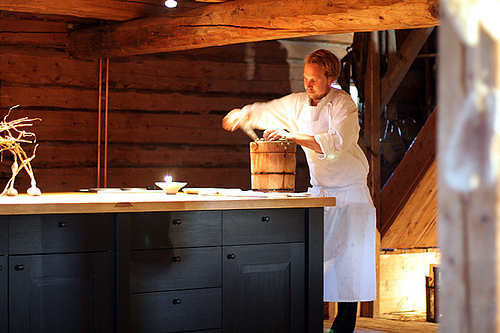 I was wondering if you would do an article about Fäviken when you started writing about Sweden (yes I do follow all the hype about starred restaurants and culinary “experiences”…). The only difference is that food at this level costs a great deal, whereas an entrance at the Louvre is the same price as a Calvin & Hobbes comic book. This will always make restaurants of that caliber exclusive places, which is a shame. Then again I’d rather spend a lot in a great culinary experience than in watches, cars, etc… so to each his own. 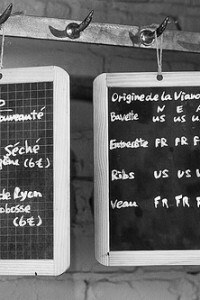 My next stop will be at La Grenouillère, in Montreuil-sur-mer… which from what I read is a unique place, on par with restaurants like Fäviken. Have you ever been to this place ? Tunie: I had thought that Magnus was the owner as well as the chef but he’s not; however the owner lives on the property behind the restaurant. I’m not sure of the arrangement but Magnus wrote a book about Fäviken and perhaps it’s discussed there. 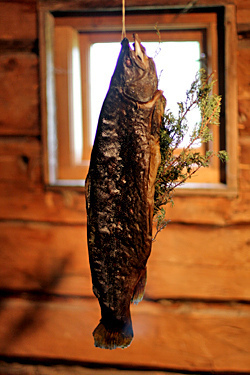 T.Tilash: What he’s doing in bringing back traditional Swedish foods (preserved fish, edible lichens, cured meats, and ice creams made from herbs foraged around the restaurant) so while you’re right that folks could assume it’s pretentious, I didn’t find it so at all. (And I normally dislike eating in “high end” or fancy places.) It’s not inexpensive, but it’s a lot less than I thought for a restaurant that has gotten so much acclaim. Getting there is actually more expensive than the meal! I can’t tolerate the licorice and the tree resin thing either. Glad you accepted to take all the hard work to make those pictures. It would not have been the same without them. 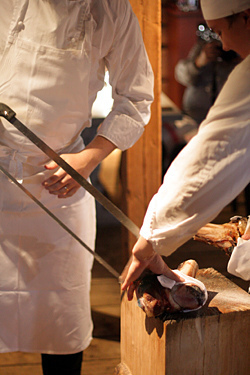 David, wonderful report along with great photos – I felt I was by your side throughout the meal. Wow! Fantastic! Sounds like a truly memorable visit! And that Swedish light in the summer! Is there anything more beautiful!!? oh yes, it really does look magical. gorgeous pics. it’s amazing that someone can be doing such things in such a remote part of the world and that we all can experience a litte in it. 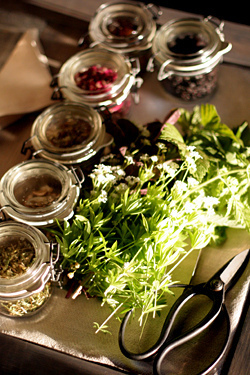 thanks so much for sharing such an intimate, personal experience – how the best eating should be. Every picture tells a story. Your photography inspired from this amazing place are incredible. I’d love to edit a photography book of your images. Stupendous review, David. And how did you take so many gorgeous photos in natural light? 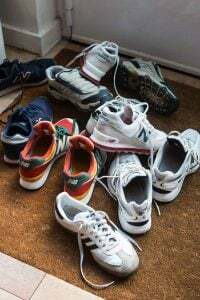 Did you have to carry all the dishes outside or to the window? Glad you liked it! It was rather dark in there with just a few small windows so it was hard to get nice shots, but outside the light was stupendous and I think it was impossible to get a bad one. A few of the pics in the post of the scenery were taken with my iPhone because the sky was so amazing, I didn’t feel like racing back to my room to grab my camera. Very interesting post and nice pictures…takes one right there. That said, I’m craving some of those unique sweets and that porridge! Wow, thanks so much for sharing. I have the Faviken cookbook and have read it cover to cover. 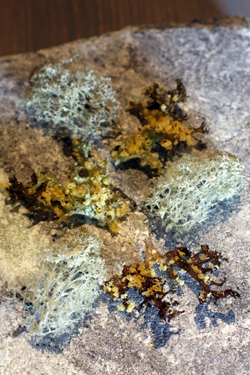 I’ve even made a batch of those little flax seed ‘crackers’, but your photos really take it to the next level. I asked them a lot of questions about those flax seed crackers, because those kinds of things are right up my alley. Then I did see the recipe in the Fäviken cookbook but didn’t get a copy because my suitcase was full. Thanks for letting me know the recipe is good in the book – I should order it because I loved them. 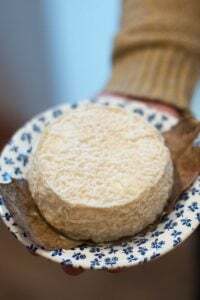 Hope it was bovine colostrum as opposed to human… However the Icreamists in London stirred up a flurry of press interest when they started selling ice cream made from breast milk…. Since I will most likely never visit this place, I was pleased to live it vicariously through your descriptions and lovely photos. Thanks, David, for a wonderful armchair experience! I suppose that it was on the way to Fäviken that you had the dreaded smörgåstårta ;). This is becoming more frequent now, the return to old techniques and ingredients. The other day there was a comment on gingersnaps. Bakeries are returning to offering it around christmas. If an urge arises in between, you head for the grocery store (there are good brands and not so good brands). Jansson’s temptation is a dish usually offered at christmas but I cook it all year, at least when the potatoes allow (new potatoes doesn’t really do the trick). Semlor, a pastry that used to be available for a few weeks before lent and only before lent, now pops up the first or second week after christmas. There’s also a more seasonal approach to fruits and vegetables, although I tend to reach my quota of root vegetables fairly early. 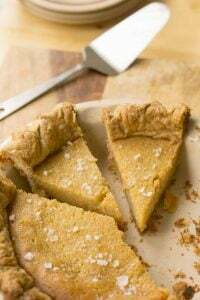 Traditional dishes has been heavily associated with older, and poorer times, when one had to rely on a few basic ingredients. Abundance that came with import was viewed as development. People happily let go of the old in favour of the new. Despite being a foodie, I don’t really crave destination restaurants (Fäviken does have a michelin star so I guess that if one if fervent enough, you find a way to go). I do admire their approach though. 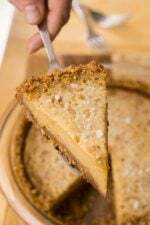 For such a long time, seasonal foods and traditional techniques has been unfashionable. 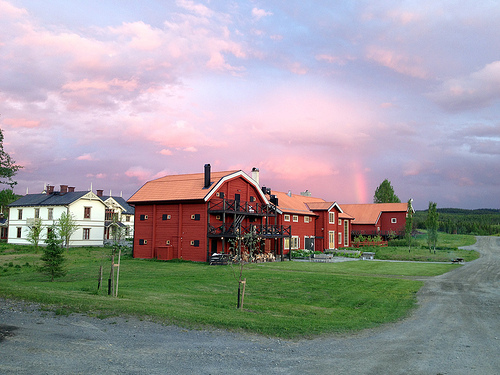 The book on Fäviken, in English, can be found at Amazon. Here in France, it’s easy to ‘rob’ whey from some fromage blanc faisselle so I will be able to simmer my garden-fresh carrots in it soon! Your lovely and detailed coverage of an astounding place, fascinating menu, and experience is appreciated very much. Thank you! LOL—-at least it would have been healthy ice cream! What a lovely review, thank you. Just looking at the location is relaxing! I love Sweden. Dianne – the photos are indeed beautiful, I suspect from the shallow depth of field that David uses a quality lens to take the pictures. These can work in low light levels as they have a bigger aperture. 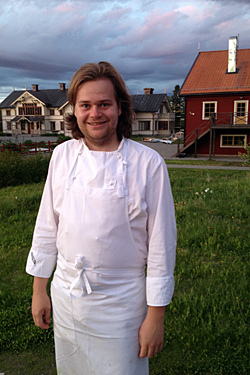 Thank you so much for sharing your fantastic Fäviken experience! You really have captured through your beautiful photos the Swedishness of it all, the natural beauty of the place and it’s stark simplicity, not to mention the out-of-this world food!. 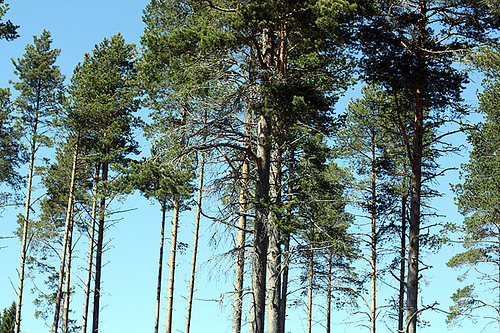 The Swedes are fond of Naturen – communing with nature is as close as one could get to a religious experience. And that was partly what you’ve had up in Fäviken. I had a similar food encounter in Stockholm at Gastrologic. 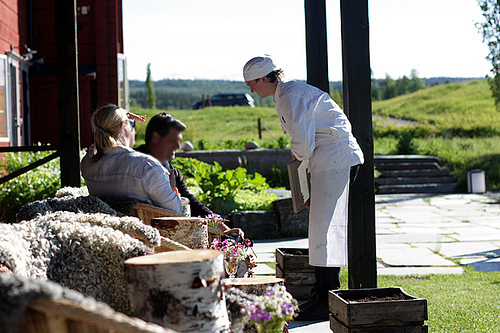 The chefs were from Norrland and they too presented a culinary experience that was short of euphoric. Your other Swedish posts and photos were just as great and so well described. Your “Davidesque” sense of humour did shine through – it was a lot of fun reading your side comments. 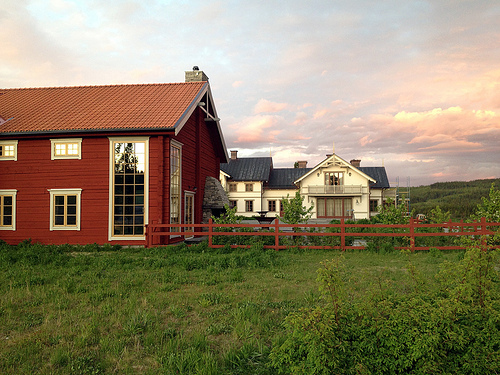 Yes, that closeness with nature that I found in so many places in Sweden was really lovely and special. Fäviken certainly embodies that, but I also found that just in other things in Sweden, such as taking ferries in Stockholm and the earthy loaves of bread. Excellent review David. Glad it was worth the trek! Wow. David, I can’t even fathom eating what looks like such incredible food. The presentation alone! 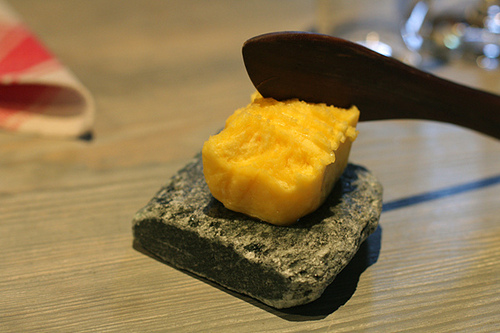 It’s definitely a dream to have a “destination eating: experience, and Faviken is now firmly on the list. Beautiful! Also I love that they have an understanding policy on photos. I feel as though photography in restaurants is sometimes disruptive, and other times it’s almost warranted. This seems to be firmly in the latter. Wow — stunning place, stunning food! For those of us who think ambiance matters, this must really be off the charts! Thanks for the beautiful pics! How marvelous, and how curious that all of those dessert things involve eggs. David, a truly magical experience. Loved every photo and description. Am so envious! 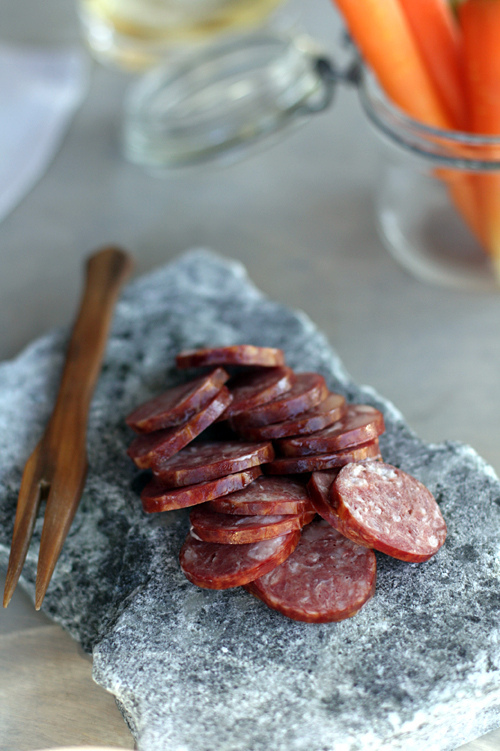 If I could just spend my days exploring wonderful, creatively prepared foods. 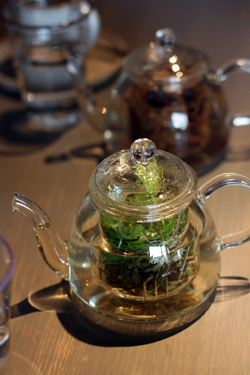 There simply is no better experience than to enchant all the senses at once. 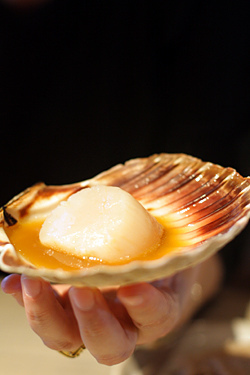 Question: What is the golden, orange liquid surrounding the scallop in the shell? Thanks for the adventure! a fine way to start my day here in tucson arizona where it is going to be “around” 109 today. thank you for your sensibilities, humor and great photography. that sky! It’s funny because I almost feel like I am looking at Japanese cuisine at times. 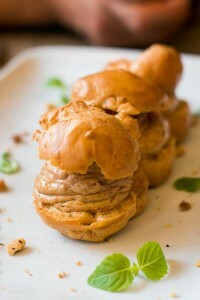 The photos look great and piques the interest of not only the food but the area. Great post! This is why I love the internet. I savored every word and appreciated every entry. As it’s been said: “Knowledge is power”. How else would a “grammy” from Virginia know anything about such a place? Noone has ever described (and photographed) Sweden like you, utterly marvellous David. One is in total awe. You mention sour milk and rightly so. 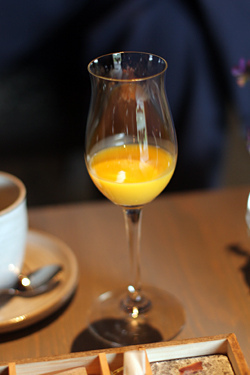 The Swedish kind is an elegant delicacy not travelling outside of Sweden except – I have learned – to foreign royalty and this because they found it at breakfast when in Sweden and being who they are ordering it to be delivered to their palace back home. In Paris however we are privileged where the sour milk is sold at the Swedish épicérie, the AFFÄREN (www.affarenparis.com) called “FILMJÖLK”. 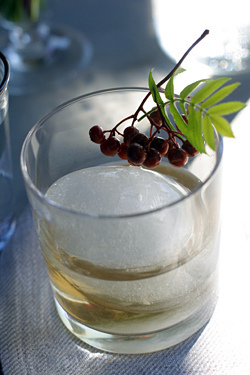 You also mention lingonberries, a marvel with meats. Found frozen at Affären and – if at Christmastime only – at the French frozen food chain, Picard. All year round you will find very fine frozen Swedish blueberries also at Picard. WOW! Thank you, this was a fascinating post and the photos to go along with the meal made it even more incredible. I will have to add it to my list – a true adventure. Was it expensive? And was it an inn type of arrangement? Thanks for this! A fascinating post. 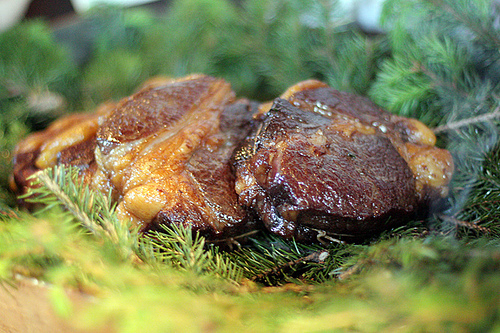 Now I understand what all the fuss is about when it comes to Faviken. So esoteric and creative, as is your description of the experience too. The wonderful photographs makes it seem that we all were there in Sweden with you. And the beautiful people! Your website and posts are truly outstanding, David and I thank you for them. I hope you travel to many more places and share your culinary adventures. Your photography of the food, and the surroundings, is so beautiful. What a special place. The people of Sweden seem to cohabit on such a personal level with their surroundings, their produce, all their food and nature. Thank you for sharing this amazing experience with us, your readers. And that butter is so yellow! Beautiful. And your “David” humor always comes out in your realistic reviews. I feel blessed. oh my god, you completely had me drooling over my keyboard. 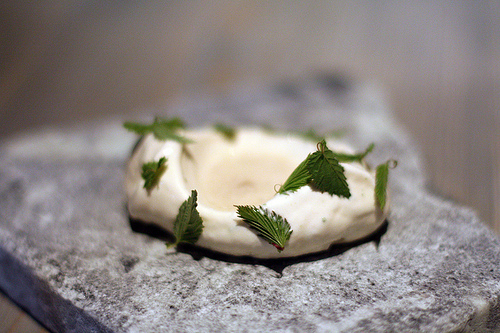 I don’t know when I’ll be able to visit Sweden and go to Faviken but I have visited Aska, a restaurant in Williamsburg, Brooklyn, where the chef Fredrik Berselius cooks Scandinavian-influenced food, similar to what you had at Faviken, with local ingredients, albeit local to New York. He actually served a fish dish that looked almost identical to the 2-year-old fish you had there. 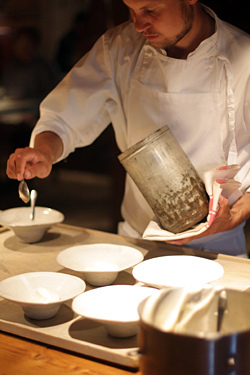 If you’re ever in New York, you should definitely check out Aska. You’ll love it. Hi David, wonderful post. What did you think of the ribeye? Friends at a restaurant were trying to source an old dairy cow to sell as a special bit couldn’t organise it. I was rally looming forward to trying that one and so was hoping you could describe your steak a little more? Thank you for such a wonderful post, I love how you include all the small details that really give an insight to the whole story. I think it is incredible how some chefs can come up with these amazing ideas that one would never think of but that work perfectly, as in the pigs blood and trout roe, I am just in awe. BTW I really like the way you group your photos, always so interesting. 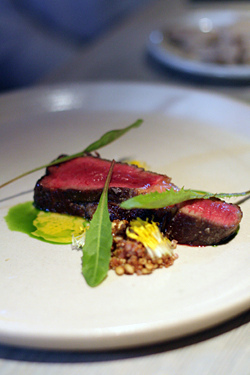 I hope you make it back to Sydney soon, so many great restaurants and fresh food to try! What a gem of a place, nature brought to the table! I appreciate the spruce shards the Swedish server mentions that they bring back memories of childhood. That is certainly what the whole blog did for me in all of its aspects. 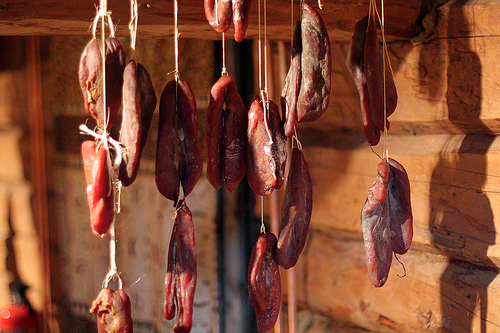 My Canadian uncles, grand patrents in Eastern Canada lived everyday like this, from nature to table. 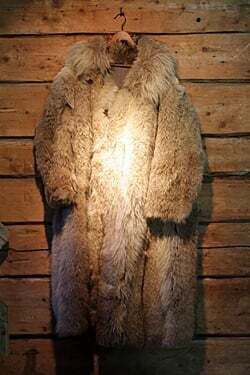 They were farmers, fishers, hunters, loggers. Wild berries of every kind were abundant for pies, for the table or for preserving, often mums taking the children out for an afternoon or two of picking each summer. 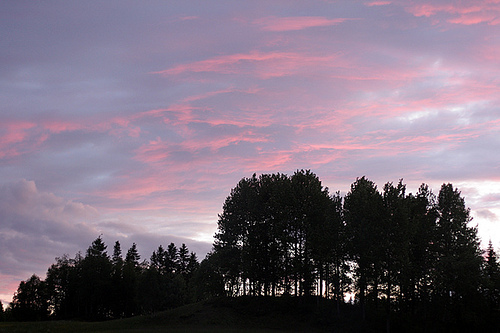 The wilderness landscape is much like Canadian, lush hills, looming mountains forest and divine sunsets. Even the spruce shards brought back memories, the children often picked “spruce gum” off the trees for a few hours of tasty chewing! These staff truly provided an intimate unique experience. Lewyintheuk: We don’t get aged beef in France so I am always happy to be served it. I liked it a lot and found it had a lot of flavor. One of my dining companions didn’t like it so much but it was nice and crusty on the outside with a good sear, and rare inside. Barbara: In these cases, it’s appropriate. The rock that the ice cream is served on is frozen, so it has a purpose and that’s to keep the ice cream cold, and the pig’s trotters on the branches are round, and would roll off a flat plate, so the stones server to hold them in place while the servers carry them. And you’re not cutting on them, which to me, is like nails on a chalkboard – which is what happens when people serve steaks and so forth on them. Also mostly everything is from the area around the restaurant – the food, herbs, animals, etc – so it seems appropriate that the serving ware, including the stones and wooden boards, are culled from nearby as well. 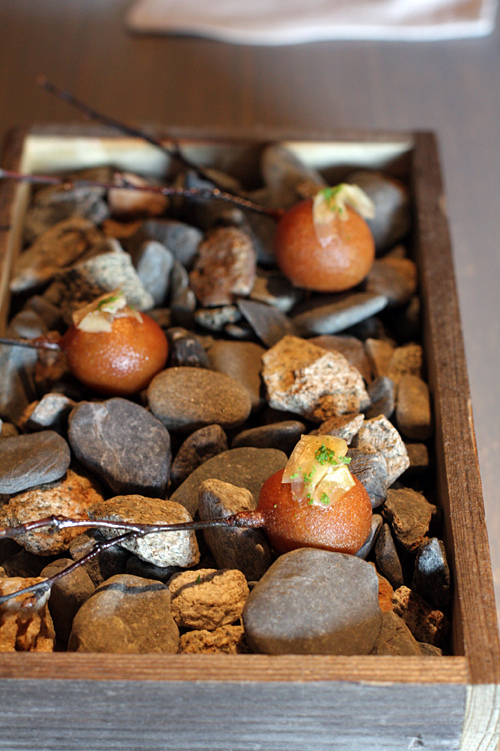 DD: On the scale of multi-starred/famous restaurants, Fäviken isn’t outrageously priced. Dinner was 1750 SEK (about $270, €200) – and one thing you need to keep reminding yourself, or myself, in Sweden is that the standard of living and prices for everything are higher than in other countries. Aside from the meal, another expense is getting there – the plane and rental car as well. But I’m glad I went and thought it was worth it. Ruthy: I think so many people are taking pictures in restaurants that if you can integrate taking pictures into the experience, and not let it disrupt the meal (or others) and still focus on the meal, not just “getting the shot”, it’s fine. I think they actually liked folks taking pictures as we were being unobtrusive and – of course – I always want to present a restaurant and the food in the best possible light. Hi david, I enjoyed to read every word in this post. I’m amazed about this place, and the way they do everything is just mind blowing. I love how a dining experience can be so memorable without any gimmicks, or using a draggy-avant-garde-multi-course menu. Thank you for sharing this. Thank you, thank you, thank you, for this post. I love your blog. I so look forward to your wonderful posts! Getting to experience a place and the food that I would likely never otherwise experience is like a mini vacation every time!! The food and your descriptions, as always, were excellent, but, those awesome shots of the countryside!! Thank you so much!! And getting to see the beautiful night skies! Oh my gosh!! Thanks for including us! I couldn’t be anymore jealous. OMG. 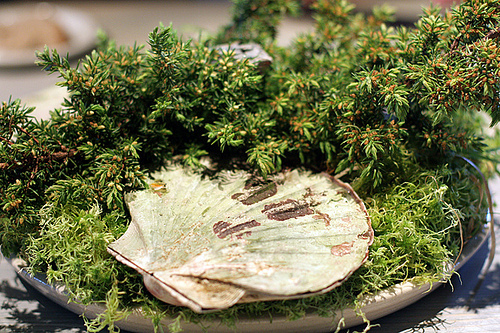 Faviken is a place I dream of visiting much more frequently than places like Noma, Mugaritz or other top-notch European restaurants. Everything sounds and looks amazing. David, Wonderful. so is Copenhagen next? 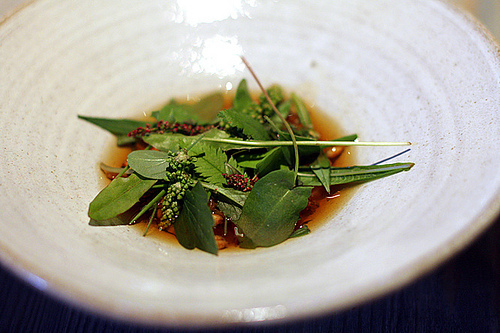 I was invited by some friends a few years back that had a reservation at Noma, but I wasn’t able to go. A friend of mine has been trying to plan a trip for me there but I think my next trip should be somewhere sunny ~! This is a wonderful piece of writing with equally wonderful photos: evocative, beautiful, and truthful. Thank you for sharing your experience so vividly. 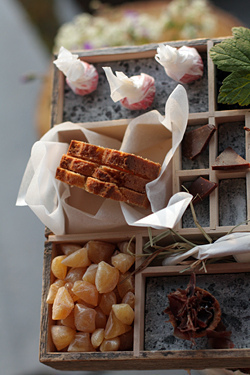 That sweet tray looks stunning. As does the experience. 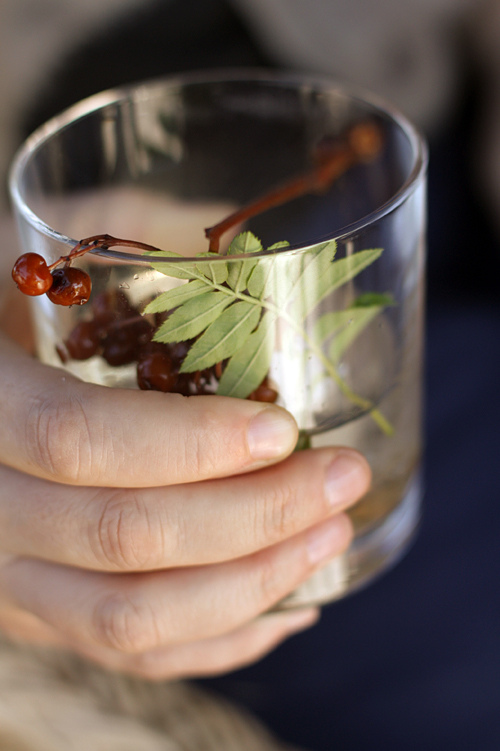 Beautiful post and photos… I thought the lingonberries on the rim of the glass were molle, the Andean pink pepper, which comes from a tree. The leaves are exactly the same! We use the berries to make vanilla and pink pepper ice cream at our little ice cream parlour in Cusco. Do you think they’re related? This sounds magical. I wonder if they have this kind of experience in other countries as well, it would be such a trip to visit these places and get an authentic feel for a local cuisine but in a refined/modern interpretation. Alessandra, rowan berries are not related to Andean peppers. Americans may know them as mountain ash, frequently planted as an ornamental. They make a wonderful bitter jam. just closed mine. What a magical place to work! Thanks for sharing. David – it all looks amazing. Thank you! Lovely review and photographs David! 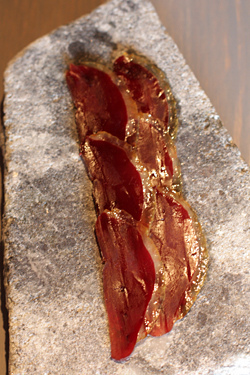 Some of the best I’ve seen of Faviken. I saw Magnus give a talk at the Melbourne Food and Wine Festival along with Michael Statlander. 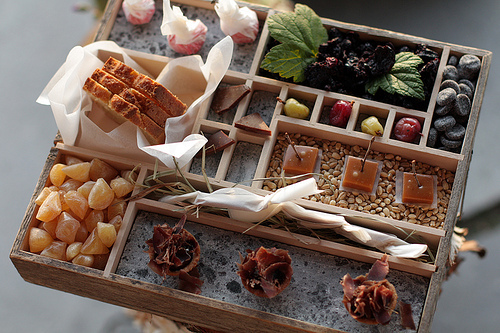 I absolutely adore what they do and the sense of place thye create with their food. Inspiring stuff. I would love to visit one day, but your post is the very next best thing. 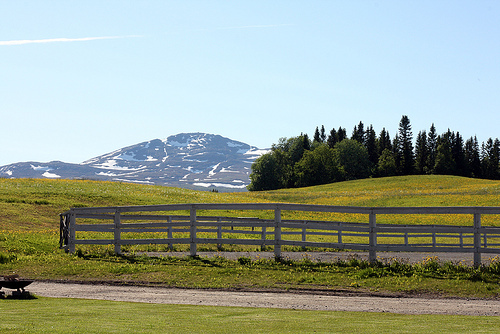 I was just in Sweden a couple of months ago, and even though I didn’t make it up to the countryside, your post reminded me of how beautiful the Nordic lifestyle and cuisine is. Hopefully I will return to Sweden one day, and this restaurant is certainly on my list! Great post. Love the pictures of the people, place and food. Informative and fun to read. This place reminds me of Blue Hill at Stone Barns just north of NYC. 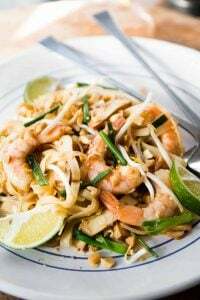 Costly as well but worth the fun and most of the ingredients are made around it. 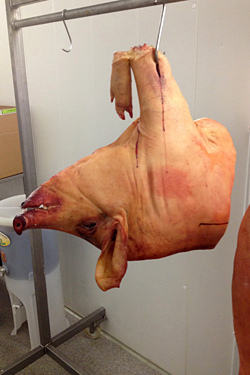 They make Speck (like prosciutto but smoked), Austrian in origin from what I am told. If you can find it try it. Had some with milk braised salsify and a reduction. Also had it with baby grilled romaine and fresh snap peas. Thanks for the great review ! Reading about it really makes me want to head out to Sweden straight away ! Those chefs from Nordic countries really have something, don’t they? 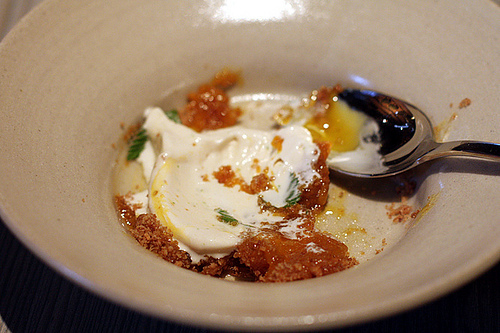 That candied egg yolk…. and this tray of mignardises !!! Stunning ! Wow. This post is incredible. I love the freshness of how everything seems to be and the use of unconventional ingredients (unconventional by modern standards though they are probably conventional by traditional standards) in these dishes that inspire and excite. Lucky David! I´m very late commenting on this post David, but I just needed to comment that it left me almost speechless. Man, you live a tough life sometimes! Wow…I’m ready to go when you are. January 2014? The BBC food program just did a couple of episodes on Magnus and his restaurant, worth a listen. Seriously proud over my home country and of Jämtland (where Fäviken is situated). I am so glad that you went and that you enjoyed it. One question – what was the ‘filling’ of the colostrum egg? Looks like a custard (for the white) and some sort of jelly for the yolk?